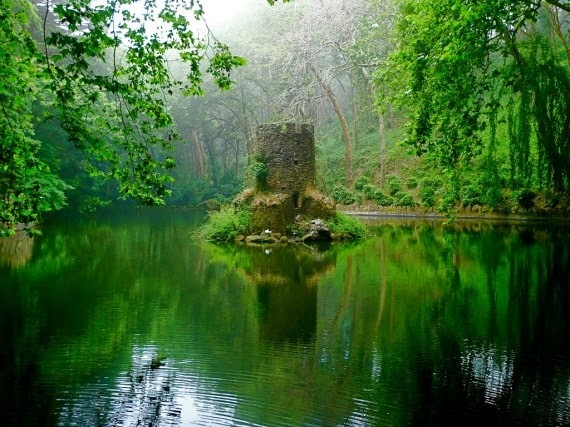 For a bit of inspiration, there's a mini-castle in Pena Park in Portugal. I suppose someone could run a fun game using real mini-boats and figures around this castle. Probably ought to stick with plastic that floats rather than pewter or lead though. Read more about it here.